The stylish and contemporary ranges of lighting chandeliers we offer to clients add extra spark to the place. These chandeliers are available in crystal, brass, antique, contemporary style as well as in various size and color depending on the theme of the room. 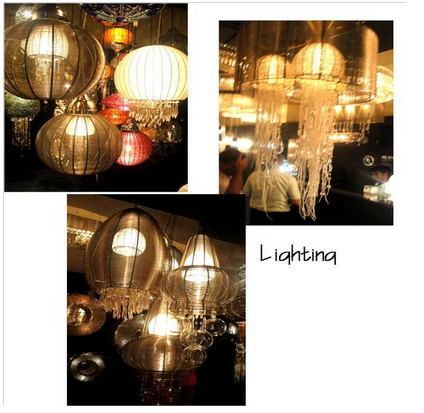 These chandeliers offer added charm, elegance and can be custom-made as per clients requirement. We promise to offer this elegant range of products within clients' budget and in shortest time interval.